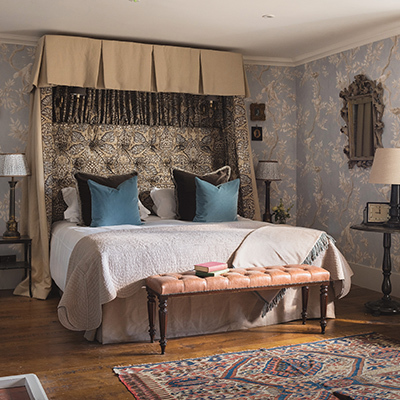 On a recent visit to Kent - aptly nicknamed the Garden of England - we had the pleasure of staying at Battel Hall, which can be found set on the edge of the Leeds Castle estate, just a few miles from Maidstone. 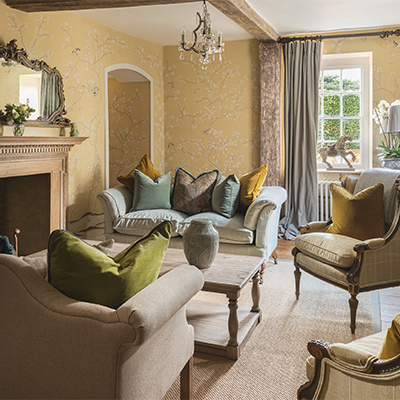 Battel Hall can be described as a luxury self-catering accommodation option, but somehow that doesn’t quite do it justice. Battel Hall truly does feel like your own country manor in the wonderful Kentish countryside. 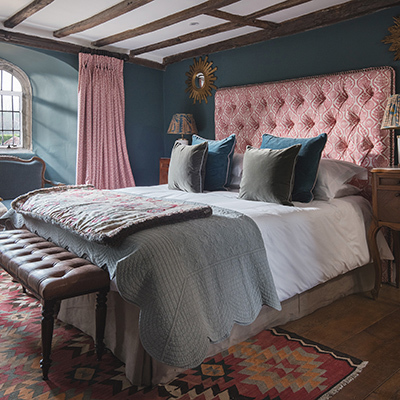 Offering five unique en-suite bedrooms, Battel Hall sleeps up to ten people in total. 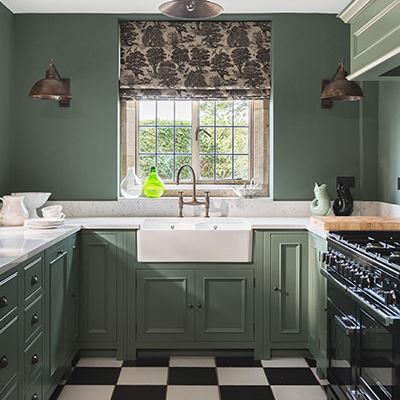 Each room is individually styled, but in keeping with the general design of the rest of the building, which can only be described as an opulent authentically British private home. 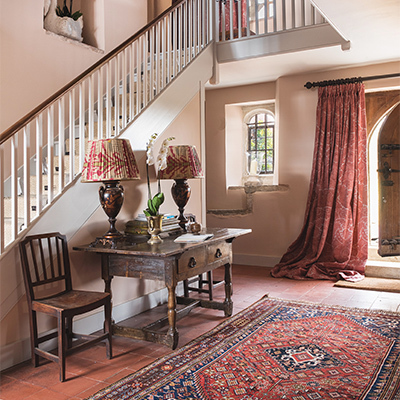 As well as the bedrooms, Battel Hall also offers a stunning entrance hall as well as a drawing room, a kitchen, a morning room and of course a wonderful garden. Battel Hall is privately owned and has been since the 14th century. Formerly - before the renovation that turned Battel Hall into the building it is today - it was occupied by Leeds Castle’s Chief Executive. 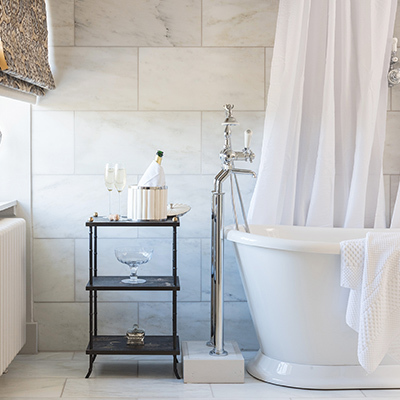 When she decided to leave her position, she made the smart move to add it to Leeds Castle’s portfolio of accommodation options, which actually also includes rooms in the castle itself; a castle which is self-proclaimed to be the ‘loveliest castle in the world’. "You can expect true escapism whilst visiting this property." They really have done an excellent job restoring Battel Hall, and it would seem that no expense has been spared on the renovation. Everything was simply immaculate during our visit, and I can’t emphasise enough what a special experience staying there really was. 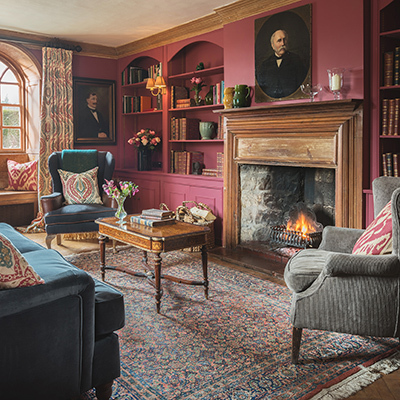 You can expect true escapism whilst visiting this property, which allows you to really connect to its wealth of history. For dining options, of course there is the kitchen, which is very well equipped with everything you should need to cater for yourself, but there is also the option of having an in-house chef during your stay. There’s a wonderful dining room, that can seat up to 14 comfortably Alternatively, should you wish to dine out during your visit, we can absolutely recommend the restaurant at Leeds Castle itself – Castle View restaurant. We certainly recommend a visit to Leeds Castle during your stay to take in the beauty of the place. Looking around the castle you will really experience first hand the architecture and history of the building, they also have an exciting calendar of events happening throughout the year. 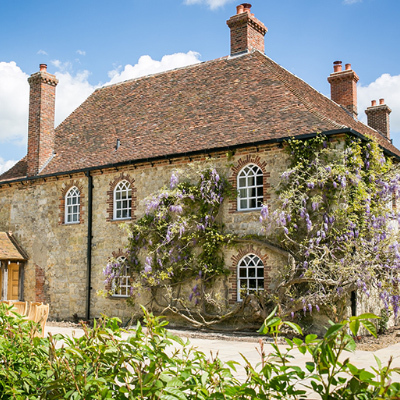 As well as for an ideal break for a large group, Battel Hall can also be hired for weddings and events, the planning for which Leeds Castle’s experienced event planners will take on to ensure everything is perfect. We can’t imagine a much lovelier setting for a life celebration, and would certainly recommend a viewing. Our stay at Battel Hall was truly outstanding and it comes highly recommended by us as a fantastic destination for a group trip, whatever the occasion. We would not hesitate to return, and truly look forward to doing so.